Plainview, Tex., Lodge No. 1175 worked with teachers, parents and children to build a “Garden of Honor” at a local junior high school, commemorating the military. 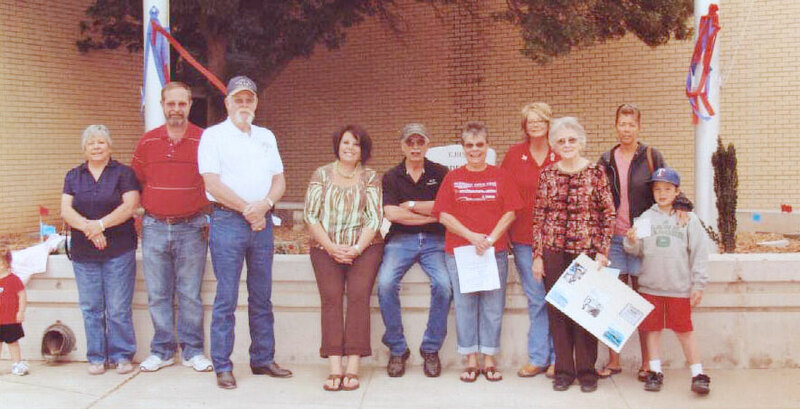 Elks used their Gratitude Grant to support the project. The Lodge hopes that the garden makes students proud of those serving our country! The ENF awards Gratitude Grants to Lodges to directly address local needs. Lodges are eligible to apply for Gratitude Grants after meeting the GER’s per-capita goal. To find out more about Gratitude Grants, visit www.elks.org/enf/community.